Feng Shui is a practice that involves balancing out the energy flow in your home. That’s the definition in a nutshell. Energy is everywhere and everything is energy. So if you think about that statement for one second you will understand that if there is negative energy in your home, well guess what. It affects your life. Feng Shui is about clearing out old energy, allowing new fresh energy to enter your space and your life, and in turn, balance out your life.To the uninitiated, feng shui can feel a little esoteric, but if you take the time to dig into the philosophy behind it, you’ll find out that it’s not only based on simple common-sense practices that make our homes healthier and more organized, but it also reveals how connected we are to our homes—and in turn, how they can affect our mood and well-being. In practicality, feng shui should feel no weirder or less intuitive than spring-cleaning or decorating a comfortable home. 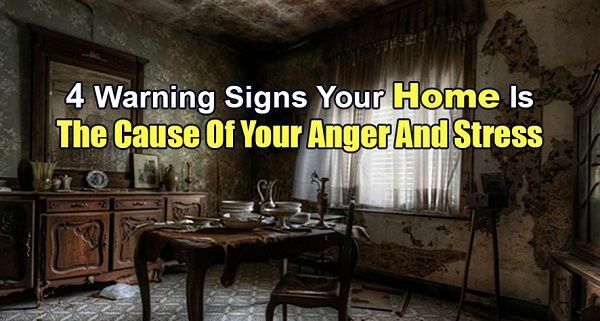 That being said, there are 4 clear ways that your home is contributing to anger and stress in your life. We’re going to show you how to avoid making these common mistakes so you can live a happier, more positive life. The cardinal rule of feng shui is no clutter. Energy, or chi, must be able to flow freely throughout your space. Clutter disrupts the flow creating negative energy. Decluttering, on the other hand, has the opposite effect. Start by prioritizing the areas that bother you the most and devote a set time—as little as 10 to 15 minutes each day—to tossing out what you do not love or need. Plants purify the air by absorbing toxins and electrical pollutants admitted by appliances. Smaller plants can feel like clutter, so bigger is better and fortunately some of the best options are also the lowest maintenance. The areca palm is pet-friendly, grows up to 7 feet tall, is famous for its air-purifying benefits—even receiving the NASA stamp of approval—and is also one of the easiest palm trees to grow indoors. Perfect for those who have been known to kill every plant to ever cross their doorstep.The air should be clear in a metaphorical sense as well. Remembering that energy is everything and everywhere, keep in mind that when you have a fight with your spouse or child or someone on the phone or whatever, that negative energy is still hovering around in your house. If the air in a room feels heavy or dark, you might try smudging. Drawers that stick, drains that clog, and even clothes with holes are just a few examples of impediments to vitality in the home. They reflect a sense of “brokenness.” Try putting a red dot on everything that needs fixing as a way to represent the way you want your space to be. As objects are repaired and you peel the stickers off, it becomes symbolic of a positive change in energy. An entranceway with proper feng shui will always feel welcoming: The front door will be clean, free of obstacles like packages or pairs of shoes, and open with ease. The first thing you see when you open the door sets the tone for the entire home. Place a beautiful piece of art, furniture, or any other object that feels pleasing to you at this all-important focal point and you’ll want to stick around. Mermaids, facts and legend. 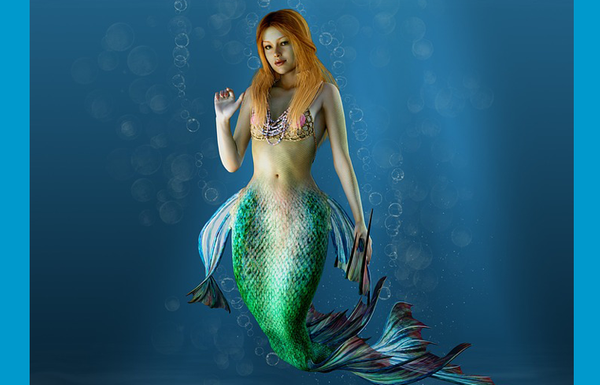 Everything you always wanted to know about mermaids. 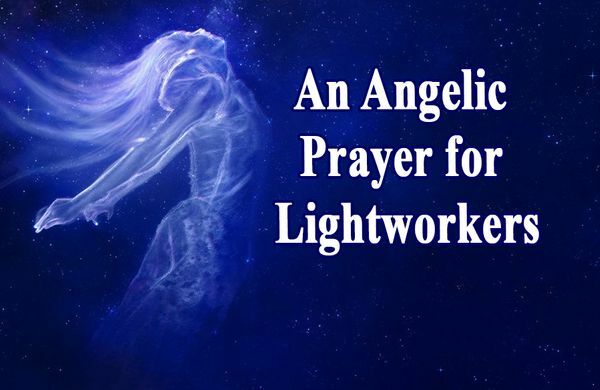 Here is an Angelic Prayer to help you stay centred in your personal awakening process and connect with the infinite source of light within your heart.